MCRI Projects: A1: Universal Benchmarking; A3: Land (Team Lead); B3: Land and Housing Markets (Team Lead); C1: Africa Research Cluster; C2: North America Research Cluster; C4: South Asia Research Cluster; MCRI Steering Committee. 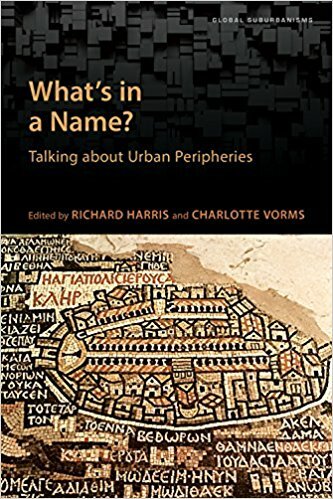 Background: Richard Harris is an urban historical geographer at McMaster University. 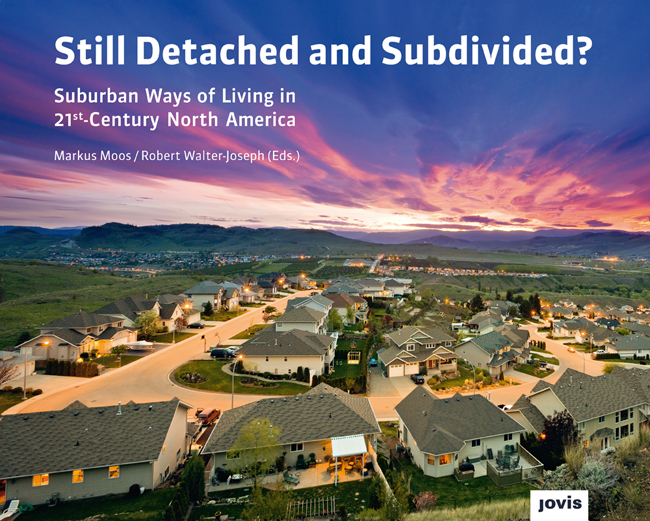 His research has focused on housing, housing policy, and the social geography of cities and suburbs in North America. He has also undertaken research on housing and social patterns in the British colonies, including Bombay and Calcutta, c.1901. 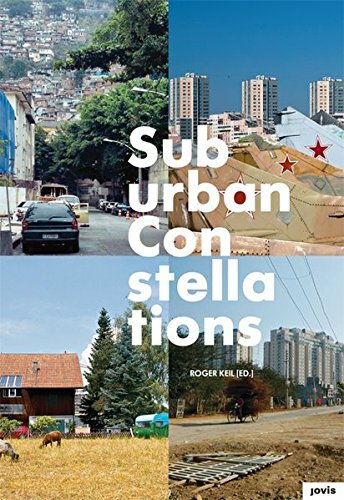 He is coordinating research on the naming and meaning of suburbs, and on the character of suburban land and housing markets, especially in South Africa and India. He has had visiting appointments at the University of Maryland, the Australian National University, and University College, London. 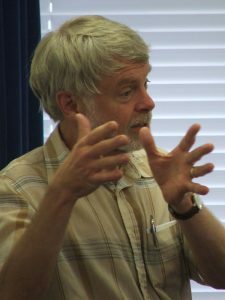 His research has been supported by the Social Sciences and Humanities Research Council of Canada (SSHRC), together with SSHRC, Fulbright, British Academy and Guggenheim Fellowships. 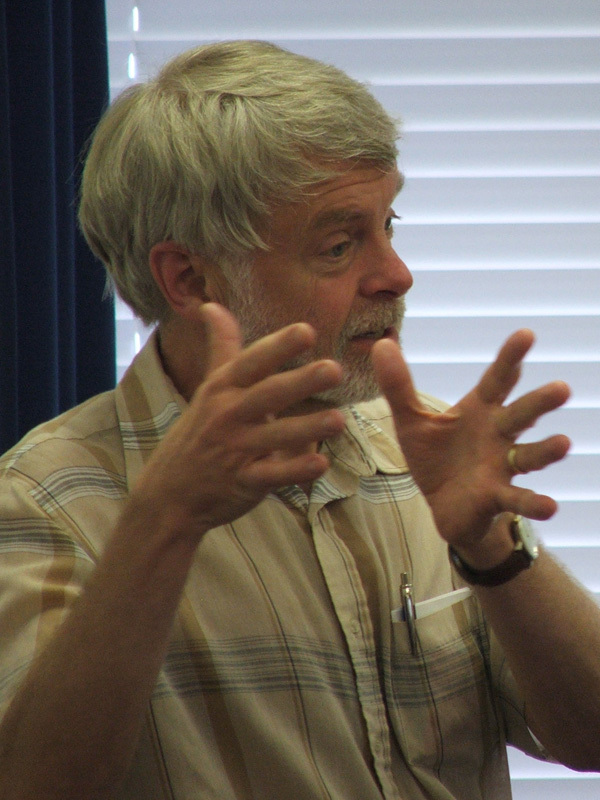 He is a Fellow of the Royal Society of Canada and of the Royal Canadian Geographical Society. Research Interests: Housing markets; the building industry; the nature and development of suburbs; the significance of cities. Harris, R. (2019). Suburban stereotypes. In B. Hanlon and T. Vicino (eds.) 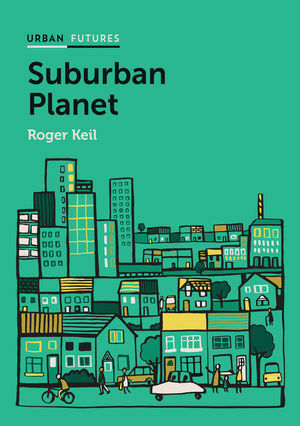 The Routledge Companion to the Suburbs. New York: Routledge. Harris, R. & Lehrer, U. (eds.) (2018). 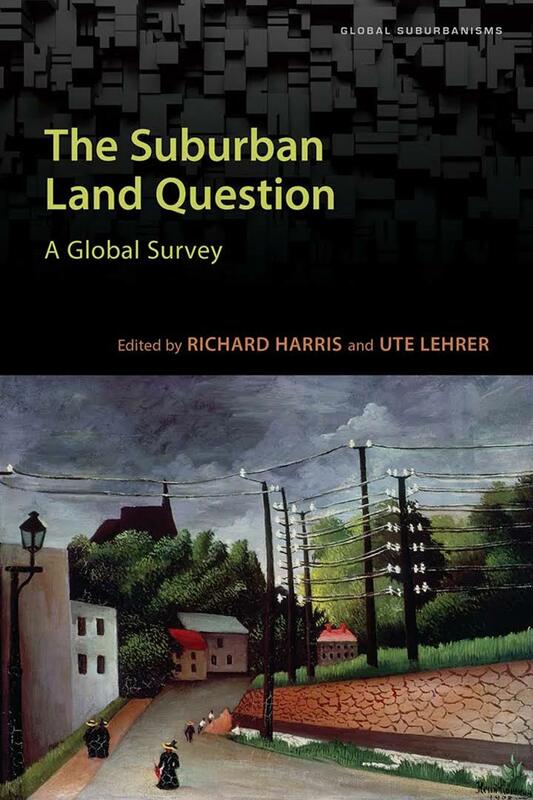 The Suburban Land Question: A Global Survey. Toronto: University of Toronto Press. Harris, R. & Vorms, C. (eds.)(2017). What’s in a Name? Talking about ‘Suburbs’. Toronto: University of Toronto Press. Harris, R. & Keil, R. (2017). 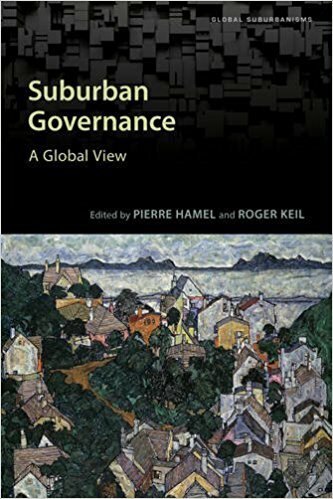 Globalising cities and suburbs. In A. Bain and L. Peake (eds.) 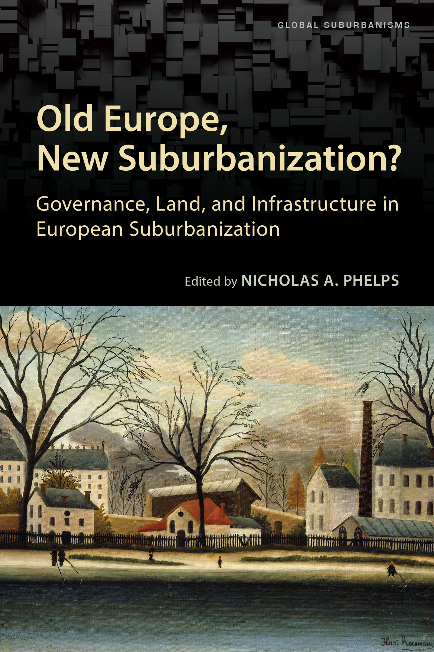 Urbanization in a Global Context. A Canadian Readers Guide. Toronto: Oxford University Press, pp.52-69. Harris, R. (2015). Housing: Dreams and Nightmares. In P. Filion et al. (eds.) 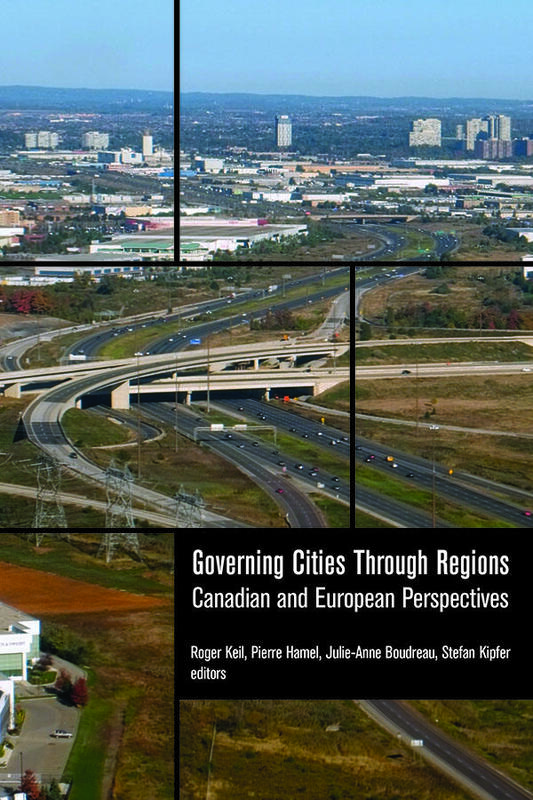 Canadian Cities in Transition. Perspectives for an Urban Age. Toronto: Oxford University Press, pp.325-342. Harris, R. (2015). Using Toronto to explore three suburban stereotypes. Environment and Planning A. 47 (1): 30-49. Harris, R. (2015). International Policy for Urban Housing Markets in the Global South since 1945. In F. Miraftab & N. Kudva (eds.) Cities of the Global South. New York: Routledge. Harris, R. (2013). Suburban Land. In Roger Keil (ed.) Suburban Constellations. Governance, Land and Infrastructure in the 21st Century. Jovis. Harris, R. (2004). Creeping Conformity. How Canada became Suburban, 1900-1960. Toronto: University of Toronto Press.